For more than 50 years, professionals in the industrial, municipal, environmental and OEM fluid handling markets have turned to Electric Pump. We have earned a reputation for providing comprehensive advice, committed response and having one of the largest inventory of pumps and parts in the Midwest. We offer pumps, mixers and chemical feed equipment, biological treatment solutions and electric controls to operate and monitor a wide variety of processes. Our professional staff can help you design a system that effectively addresses your specific industrial, municipal, environmental or OEM needs. We have intimate knowledge about the products we sell and how they impact your systems. Even if we don’t have the equipment for your application, we will help you find it. That’s just the way we believe in doing business. A force of more than 20 factory-trained service technicians are stationed across seven states to install, test and optimize our pumps and hardware. We are committed to getting your existing equipment up and running quickly when your system goes down. Each location provides 24-hour emergency service, 365 days a year. 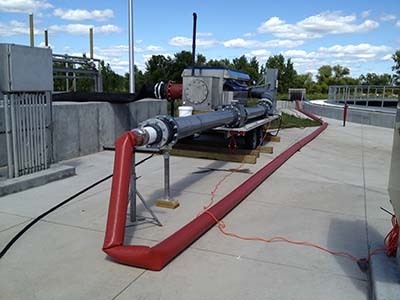 Serving Midwest industrial & municipal customers for over 50 years, and we have more than 15 years of experience sizing lagoon and activated sludge aeration systems. 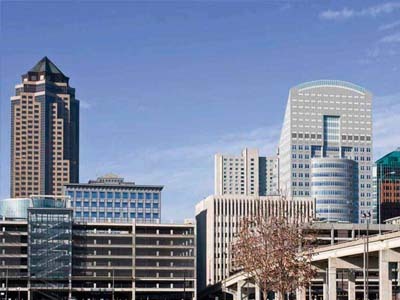 We are known as a full-service partner that brings knowledge to the initial design phase, through installation, start up, and long-term support. 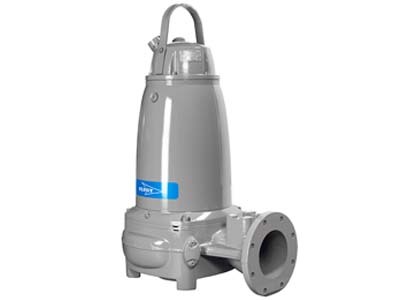 Whenever and wherever you need a dependable pump, mixer or flow meter, Electric Pump has a team of professionals on call and working for you. Factory-trained and real world-tested, the Electric Pump inside sales force are experts at finding the pumps and pump accessories you need. Exceptional customer service is our goal. Electric Pump has earned a solid reputation with municipalities of all sizes for having access to the right equipment for the job, for a friendly, can-do attitude, and for understanding how to bring it all together into a system that lasts…on time and on budget. We are proud of our reputation for integrity and professionalism. Are all pump companies created equal? No, not all companies that service the water and waste water industry are alike. Electric Pump brings a substantial and varied array of resources to the table when servicing our customers. From the largest service fleet in the upper Midwest; to a sales staff that provides personal service to customers in seven states, Electric Pump feels that there is no substitute for face to face customer interaction. The internal sales staff at Electric Pump is highly experienced and capable of meeting the day to day needs of their customers. In addition to day to day needs, Electric Pump boasts a skilled project management group with the capabilities to take large scale projects from the budgetary stage to completion. We are able to do this while maintaining a tight focus on the customers’ needs and expectations.